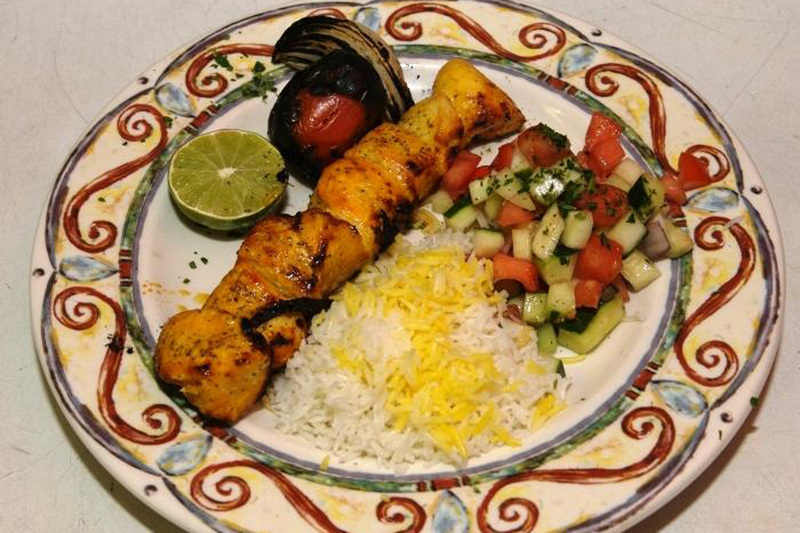 Are you hunting for a Persian restaurant? 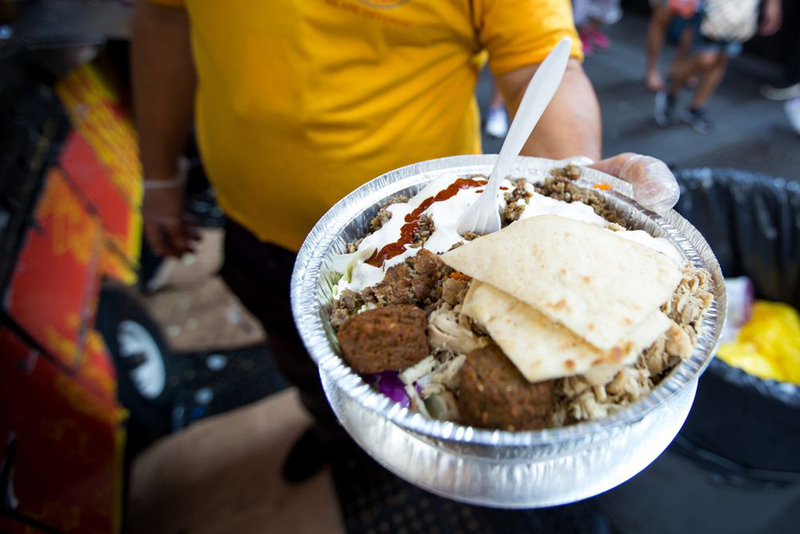 Middle Eastern restaurants may have become ubiquitous in New York, but one specific cuisine is still sorely underrepresented: yep, Persian food. 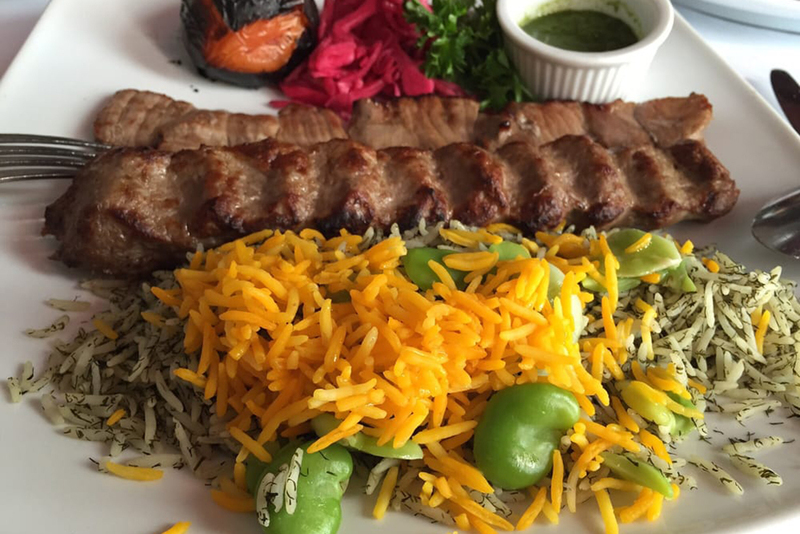 The marinated meats and soups of the Iranian people (and its diaspora), cannot be found on every corner, but the restaurants that specialize in it have grown cult followings for good reason. 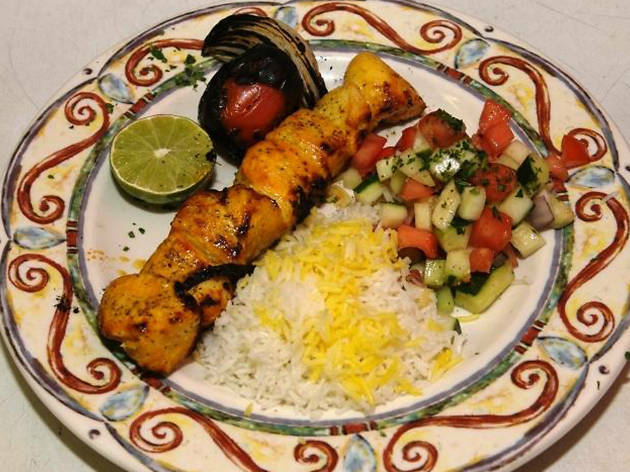 From a tiny one-man shop located inside a New York pizza place to homey neighborhood spots on the Upper East Side, these are New York’s best Persian restaurants. 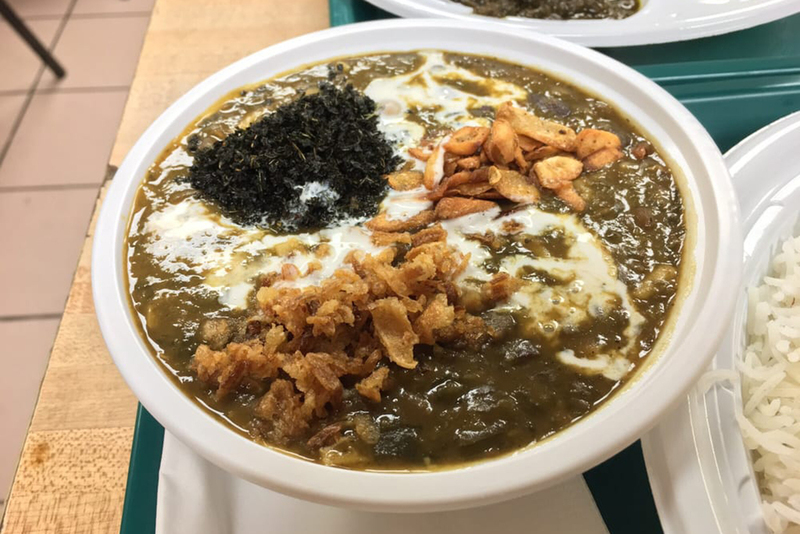 As Middle Eastern food cognoscenti know, the best Persian food is indeed found in the front corner of Pizza Paradise on 18th Street. 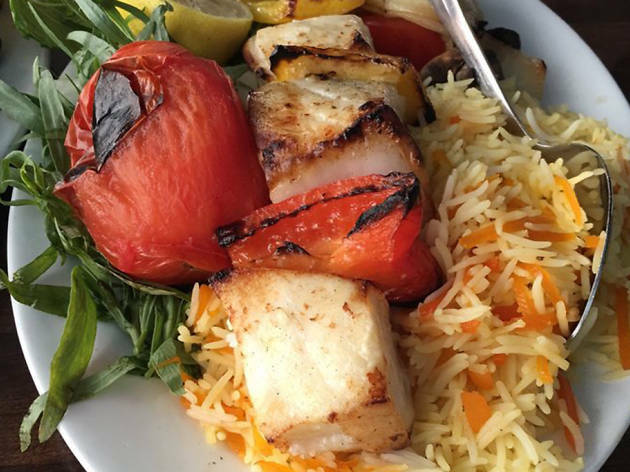 The Taste of Persia operation is small but mighty: A few rice pots and chafing dishes are all chef Saeed Pourkay needs to create his ethereal version of ash reshteh. The stew, luxuriously thick and bean-studded, will make you forget about pepperoni pies altogether. 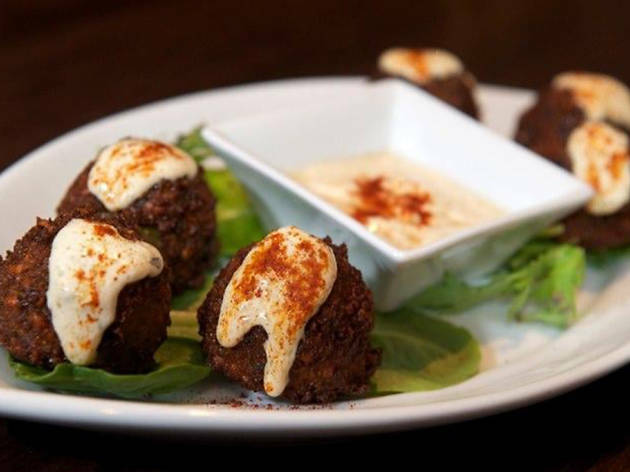 Long known as the Persian kosher restaurant on Long Island, a Manhattan outpost now satisfies the cravings of anyone looking for authentically prepared meats and soups. Don’t miss the fesenjoun, a heady chicken and nut stew flavored with many Mediterranean spices or any of the dozens of grilled specialties, like the chicken breast in a tangy lemon-saffron vinaigrette. 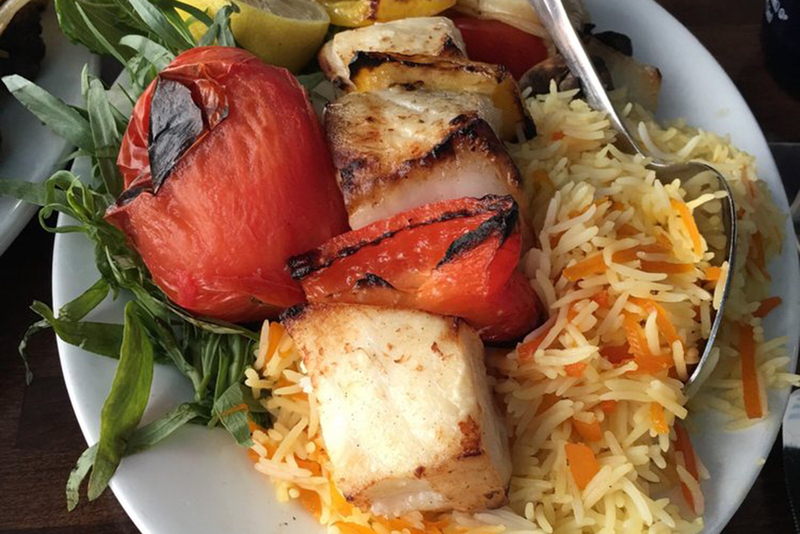 With three locations in Manhattan (and another two on Long Island), Ravagh is the grande dame of Persian food in New York. 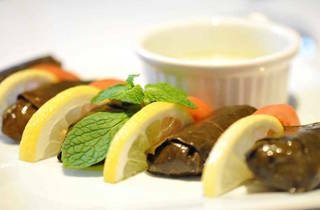 Family owned and operated since 1998, the menu focuses on home-style recipes of classics like kebabs and stews. 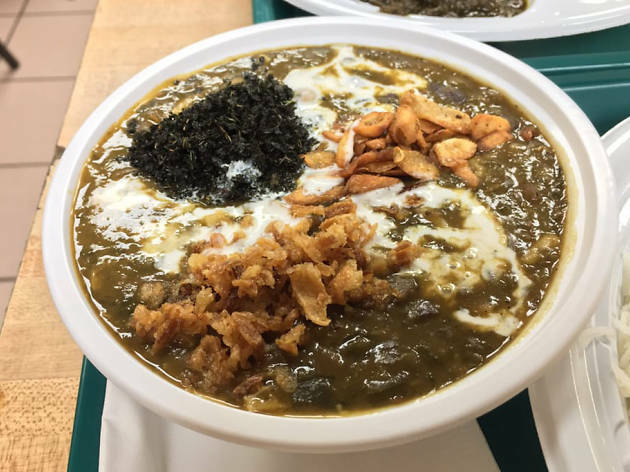 We recommend the kashk-bademjan, a dish of sautéed eggplant mixed with kashk (like a Persian sour cream) and finished with cooked onions. 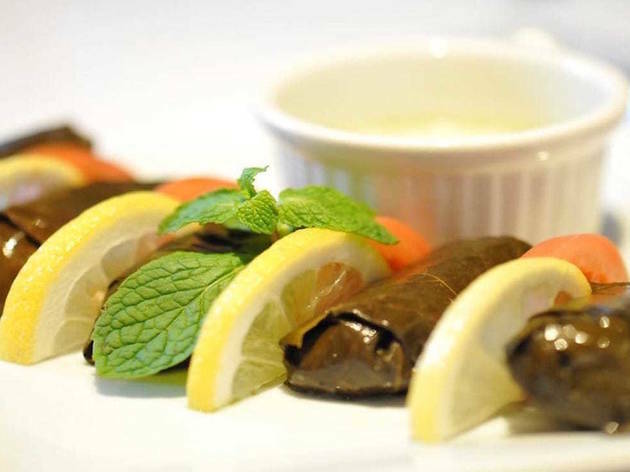 This cozy spot on the Upper East Side prides itself on authentic and homemade dishes; it makes many of its dips in-house and even serves traditional Persian naan bread warm from the oven. The stews are perfect for a cold night, especially the khoresht gaimeh, made with filet mignon, split peas, eggplant, tomato sauce and a dash of cinnamon. 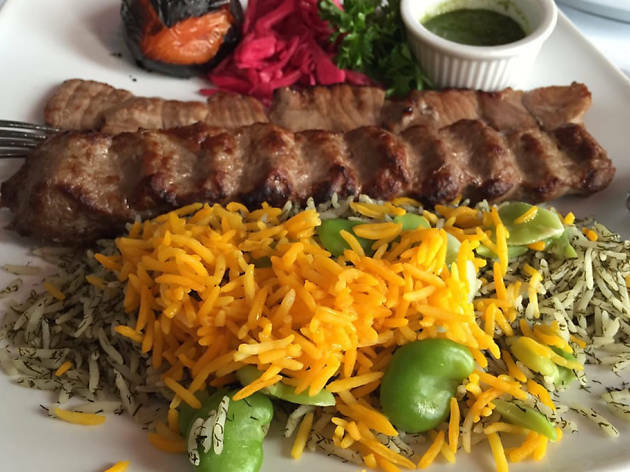 With the most substantial Persian menu in all of New York, this Chelsea joint likely has a dish for any plebe or veteran of Middle Eastern food. 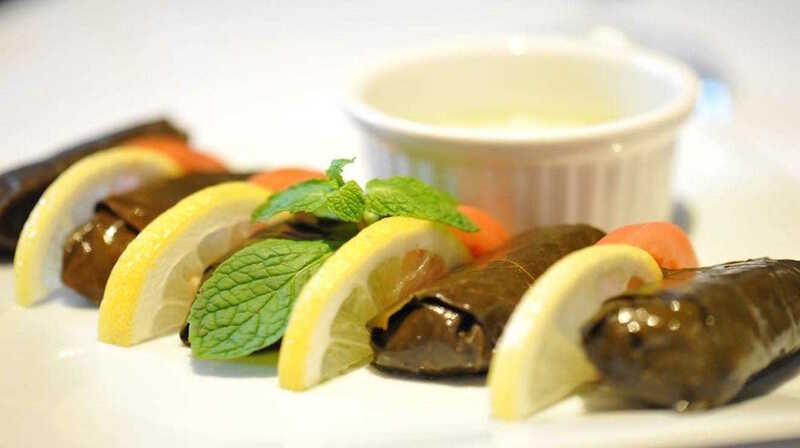 While all the requisite stews, grilled meats and tangy dips are on offer, don’t miss the desserts section, which features goodies like Persian-style ice cream and the enigmatic falludeh shirazi, a mix of frozen sugar syrup and rosewater served over rice noodles. 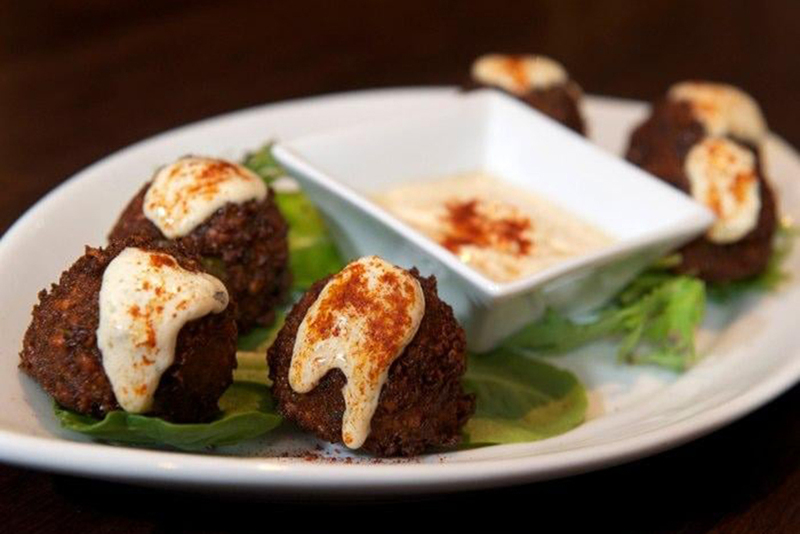 The cuisine at this Chelsea spot is a fusion of many different Middle Eastern cuisines, but the authentic Persian flavors shine brightly here. 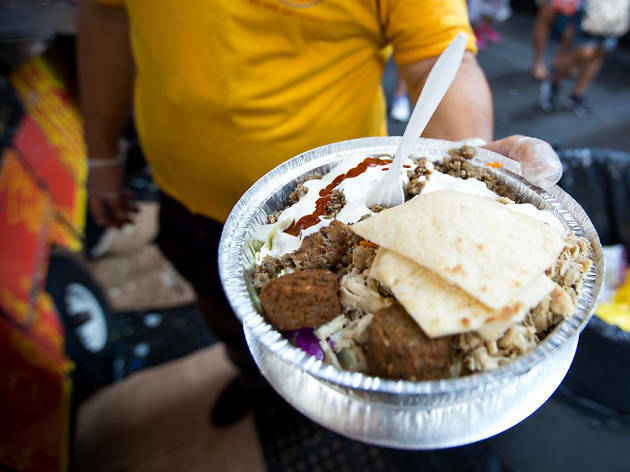 Try the Koobideh Kicker, a wrap made with minced beef kebab, hot sauce, yogurt sauce and sumac-spiced red onion. And don’t forget to grab a side of mast-o khiar, a thick yogurt with diced cucumber and mint.